Cable Pulling Trailers, Reel Trailers, and Fiber Splice Trailers. 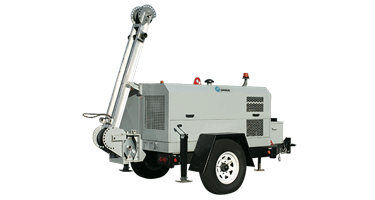 Self-contained cable pulling trailers for pulling underground cables as well as a trailer designed for full integration with the Condux Fiber Optic Cable Puller. 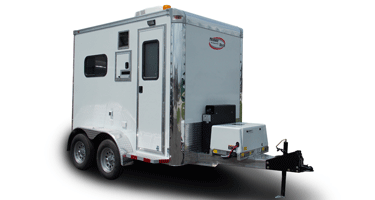 Mobile Tech Trailers offer the most lightweight and versatile Fiber Optic Splicing Trailers on the market. 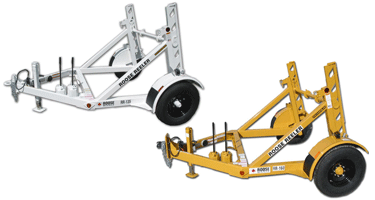 Stock trailers come in yellow (160 & 185) or white (135), with pintle hitches and 7 pin RV plug connections.